The management of data generated as a result of scientific and technological developments is a major problem for modern medicine. This is particularly true of the clinical laboratory which can be regarded as an exemplar of what holds true for the wider health care system. 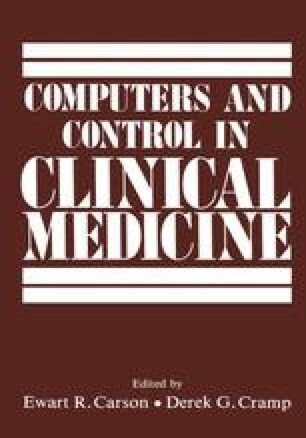 These scientific and technological advances have transformed the clinical chemistry laboratory from being a highly labour intensive unit to one which is highly automated and capable of producing large quantities of accurate, reliable data relatively quickly and at comparatively low cost per individual test. However, there are problems. The prime concern is the constantly increasing demand and overall real cost in the provision of such laboratory services. Suggestions have been made as to what might be the major contributory factors bringing about such a situation.